Elucidating of the themes related to the bank-credit matters in mass media means regularly, objectively and profoundly is of importance for the community from several points of view. First of all, the community’s awareness level is increased due to the information related to this field not having wide access. Secondly, the transparency, one of the principles characteristic for the democratic societies proves itself in this field as well. The commitments related to the freedom to seek, receive and import information and ideas are fully observed. 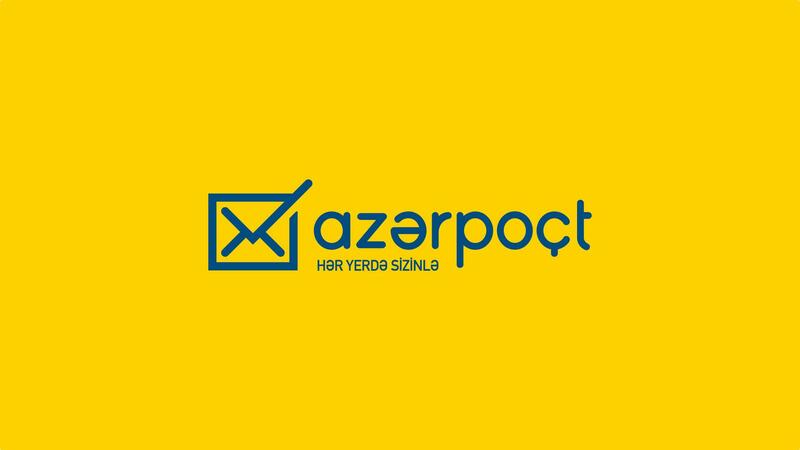 The implementation of the project drawn up jointly by Zardabi Press centre and “KredAqro” non-bank credit organization: “bank-credit matters in Azerbaijani mass media means: current situation and ways of improvement of professionalism” may be turning point in this field for development. 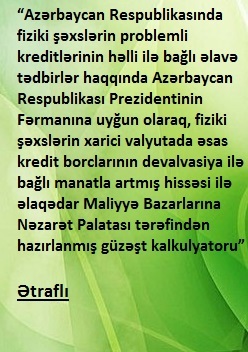 The main goal of the project is to achieve the comprehensive treatment of the bank-credit matters in mass media means more actively, objectively and profoundly, to follow tendencies in this field through monitoring, to provide the corresponding institutions, representatives of the community and the mass media means with the results thereof and to support the journalists in improvement of their qualification.